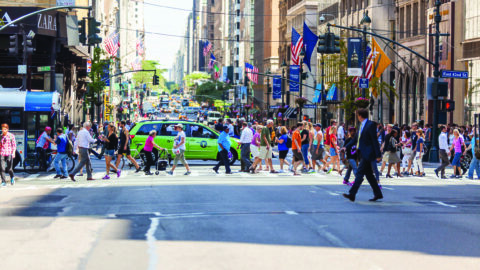 Last month, you may have seen many headlines in the news about congestion pricing in taxicabs and For-hire Vehicles (FHVs). The state legislature authorized a surcharge on taxis and FHVs that enter Manhattan south of 96th street. This surcharge, which will go into effect as of January 1, 2019, will be an additional $2.50 on every taxi trip that touches the central business district in addition to the $.50 cents that is currently collected on every taxi trip to help fund the MTA. There is also a $2.75 surcharge on FHV rides. A spokesperson for the governor has said that pooled FHV trips with two or more people on separate fares will have a surcharge of $.75. TLC will hold a hearing on April 25 on proposed rules in the taxi sector. 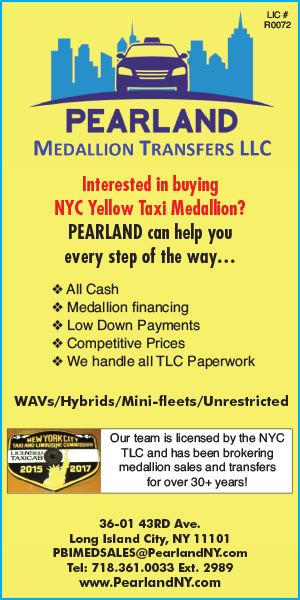 These proposed rules provide medallion owners more flexibility when purchasing a vehicle and apply the seven-year retirement date to taxicabs hacked up before April 20, 2015. They also provide additional financial incentives to wheelchair-accessible green and yellow taxi drivers. 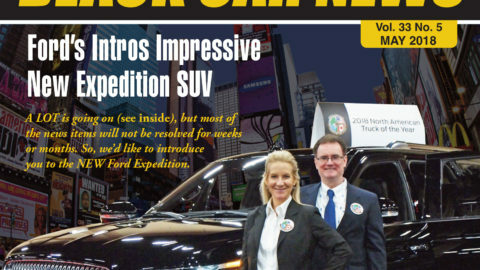 Owners of unrestricted medallions, who are not required to purchase an accessible vehicle, would be able to purchase midsize gas or hybrid electric vehicles that meet the TLC’s specifications, as well as the Nissan NV200 Taxi of Tomorrow. Currently, owners can only hack up the Nissan NV200 Taxi of Tomorrow and a limited number of hybrid vehicles. However, we have heard from drivers a preference for midsized, hybrid electric sedans, which are more fuel-efficient and will help drivers cut costs and save money. Another benefit of the proposed rules is that owners would be able to hack-up used taxi vehicles, similar to other segments of the industry. Used vehicles in other sectors are operated completely safely today, and undergo regular comprehensive safety and emissions inspections. Used vehicles also offer owners financial savings, since they do not need to purchase a new vehicle. 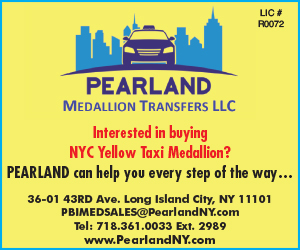 The Used Vehicle Taxicab Pilot, which began in 2015, has shown no statistical differences in vehicle inspection results between vehicles placed into service when new or when used, and owners have shown a preference to purchase a used vehicle. The proposed rules would also allow the TLC to increase in per-trip payments to drivers of wheelchair accessible taxis. Overall, these rule changes will bring greater flexibility to the taxi sector in choice of vehicle, as well as uniformity to the TLC’s vehicle retirement rule in the taxi sector. We also anticipate that they will lead to additional financial incentives to wheelchair-accessible taxi drivers, who play a crucial role in making our city more accessible to the riding public.